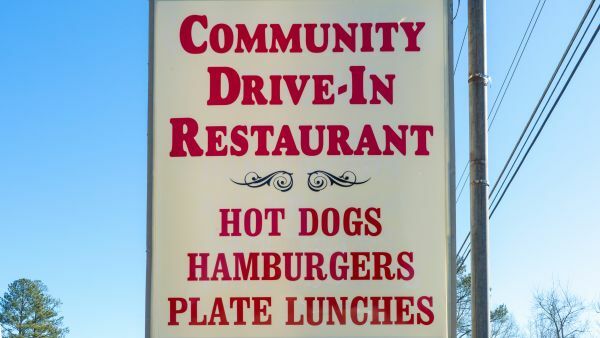 Community Drive In is another classic Roanoke Rapids eatery. 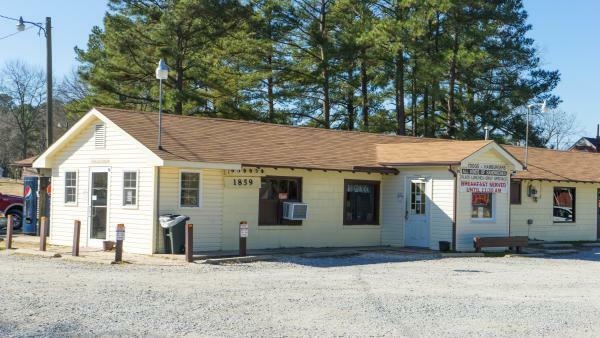 If you are looking for old-fashioned fast food and traditional Southern fare, then look no further. 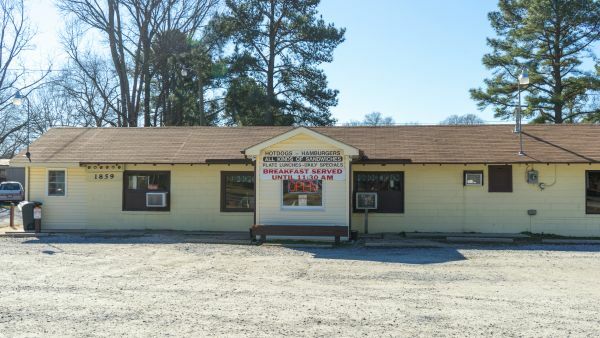 Drive-up to the window or eat-in to sample such goodies as homemade pies and cakes, navy beans, hush puppies, hamburgers, hot dogs and so much more!